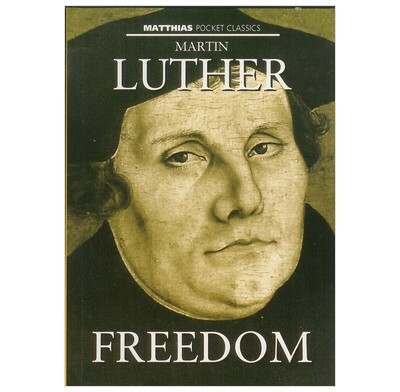 Luther's classic of Christian theology – The Freedom of the Christian – together with 'Two kinds of righteousness'. This classic of Christian theology – The Freedom of the Christian – is available in a pocket-sized format, together with another of his essays: Two kinds of righteousness. The passionate common sense of Luther's writing is as inspiring today as when it was first written.